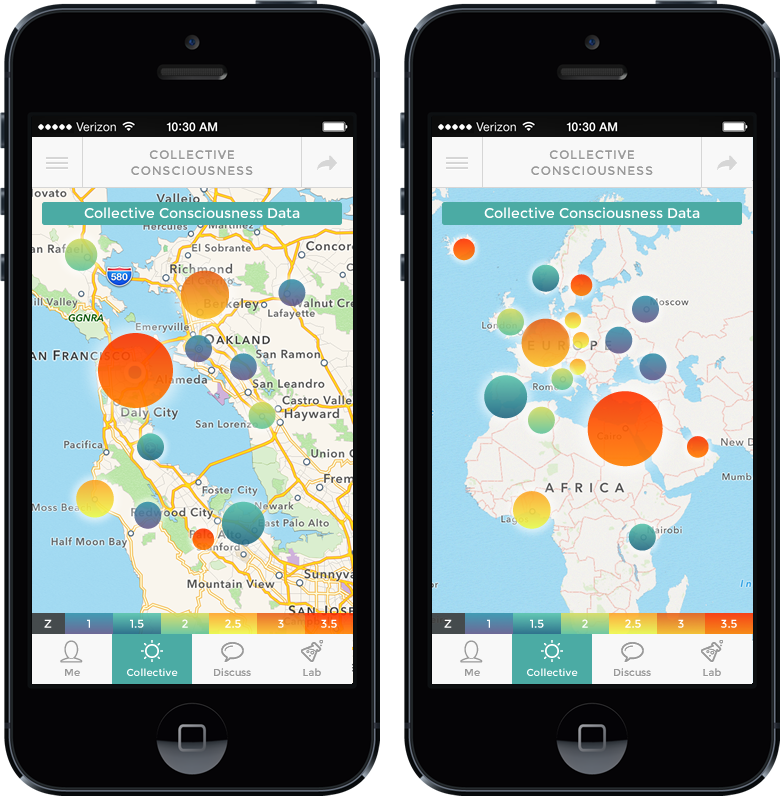 A new collaboration between Global Consciousness Project researchers and psi phenomena experts, the free Consciousness App (check out their Indiegogo campaign) is poised to forever change the way we relate to the world and each other. 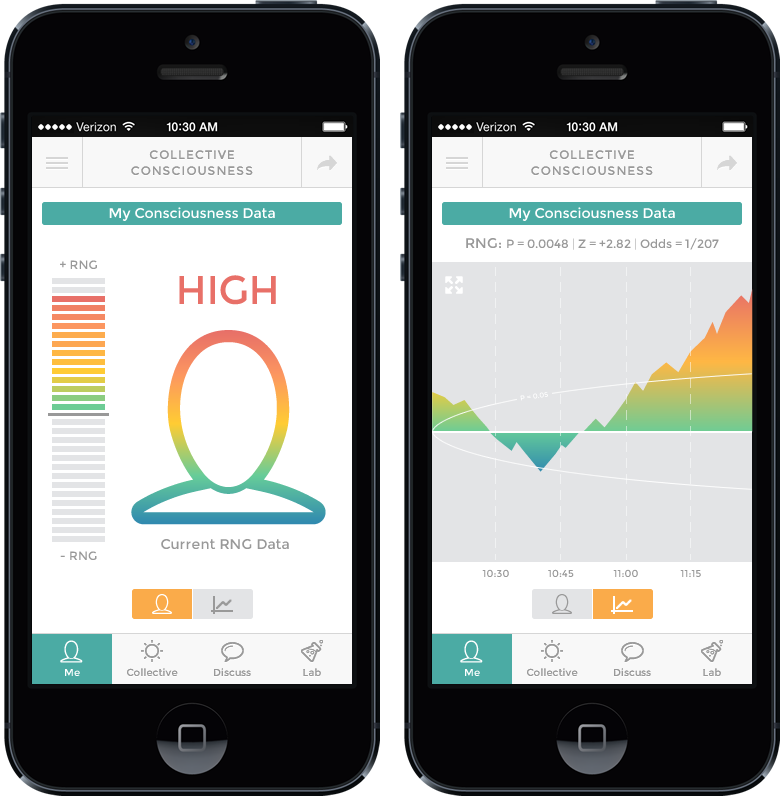 The app also features a social network to connect you with other consciousness enthusiasts, and sends users push notifications when spikes are detected in your local RNG data – which could alert you to impending events in the field of collective consciousness. And join me for a live webcast conversation with project director Adam Curry on my Youtube channel this Thursday, 23 January, at 6 pm PST (9 pm EST)! More details at the FB event page. Follow project leader Adam Curry on Twitter.